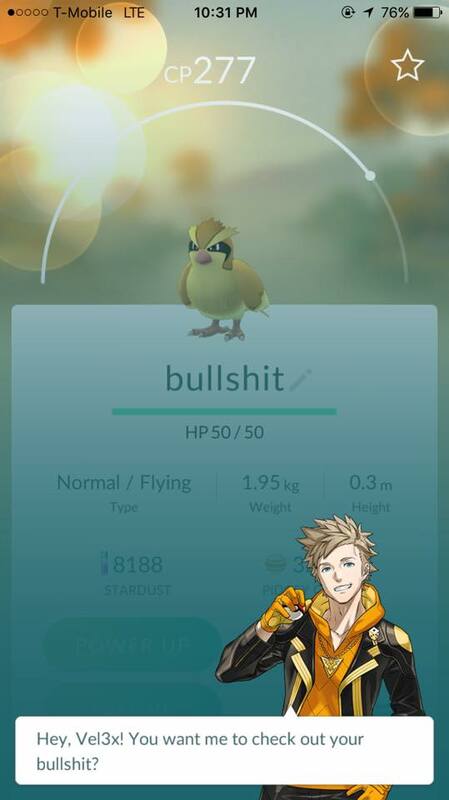 So if you’ve recently updated your Pokémon Go app, you might have noticed a new update Niantic has added. 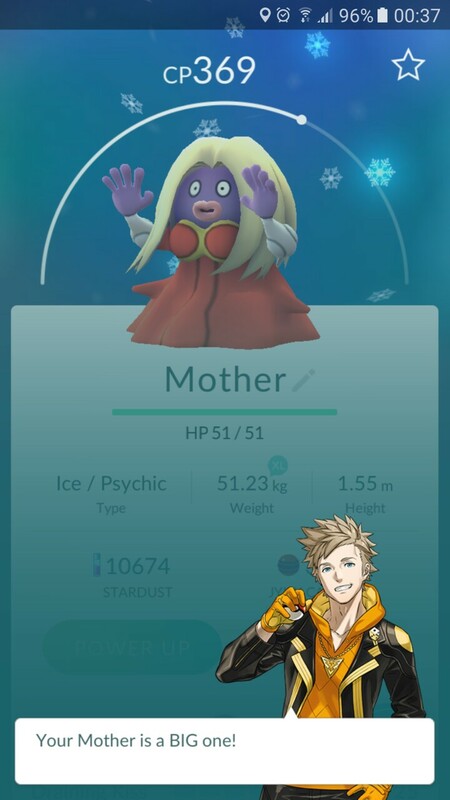 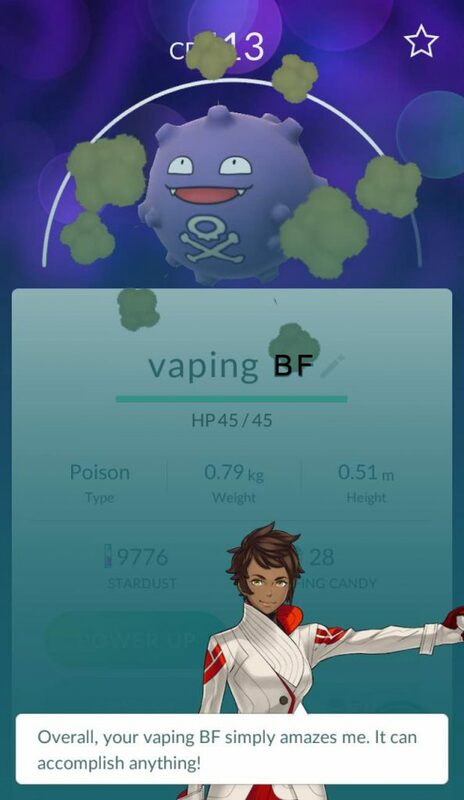 It may leave some of you a little puzzled on its exact function but there are a few Pokétrainers who have already taken advantage of this and taken the internet by storm with the birth of this new meme. Before we go further on, here’s a little rundown for those who aren’t clear on what the update does. 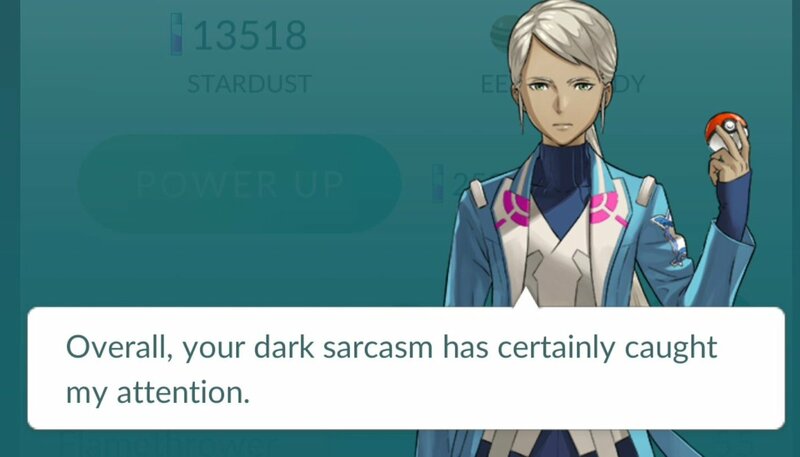 The new update allows your respective team leader to give a few comments on your Pokémon IV, which stands for Individual Value. 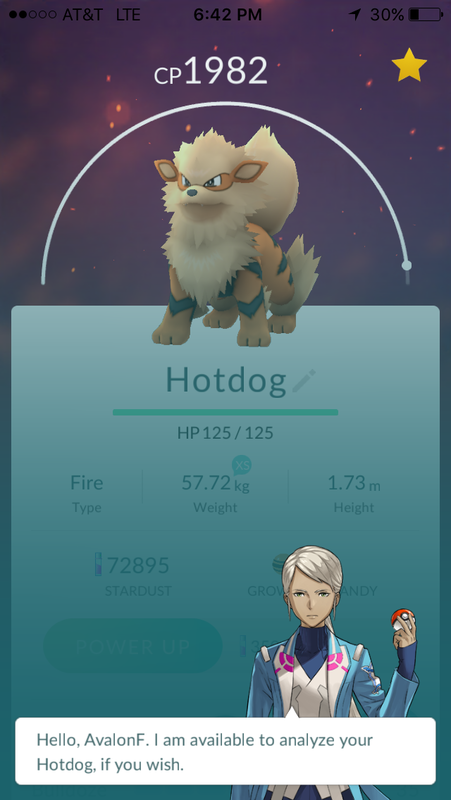 Besides a Pokémon’s Combat Power (CP) which you see displayed above your Pokémon when you check its profile, there are other stats and attributes that can make a Pokémon more powerful in battles. 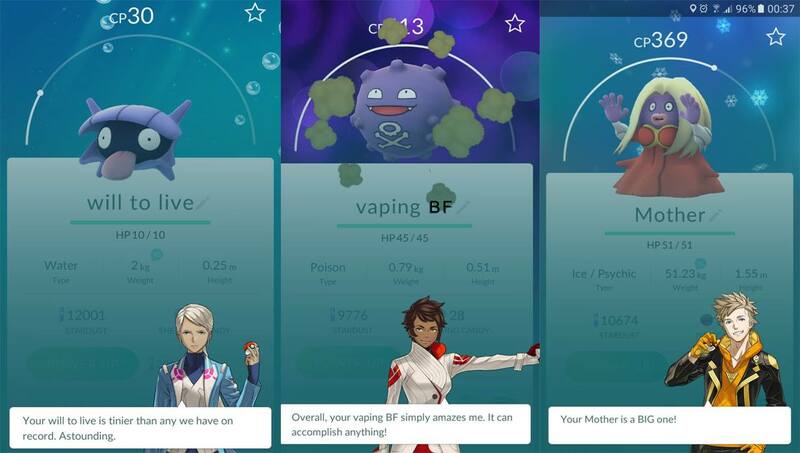 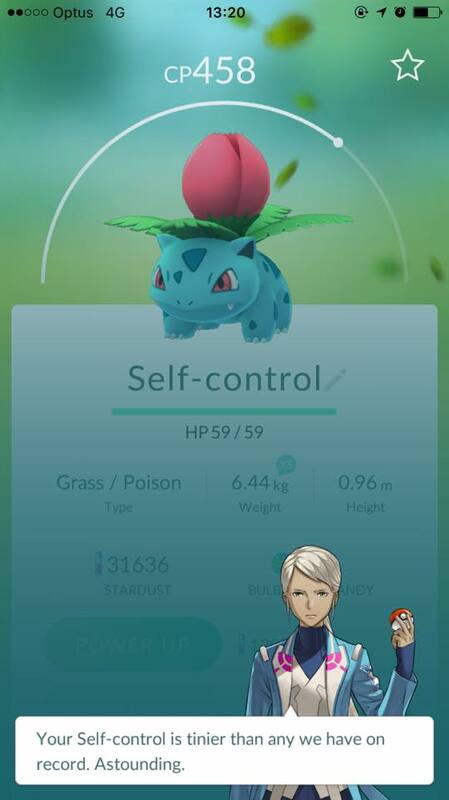 Therefore, Niantic created this appraisal option to act as an in-game Individual Value (IV) calculator for gauging the relative strength of Pokémon outside of Combat Power (CP). 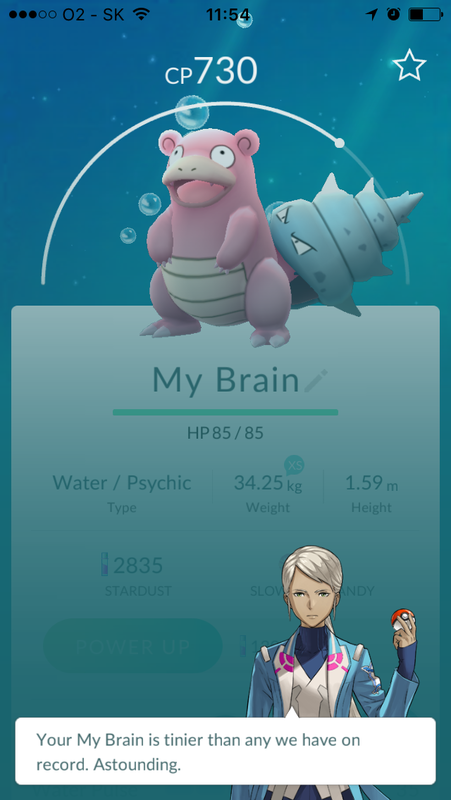 Although there will still be a lot of confusion since the team leaders don’t outwardly state the numbers of your Pokémon’s stats. 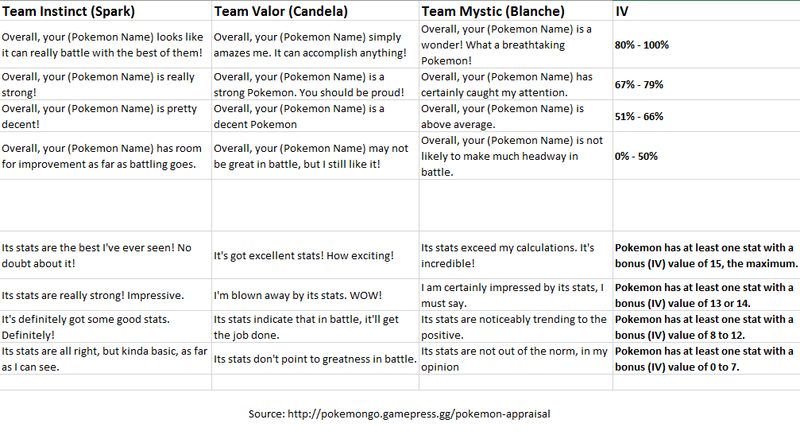 Attached below is a table summarising what IV a Pokemon has based on what your team leader would say about your Pokemon; however do take it with a grain of salt because it may not be 100% accurate. 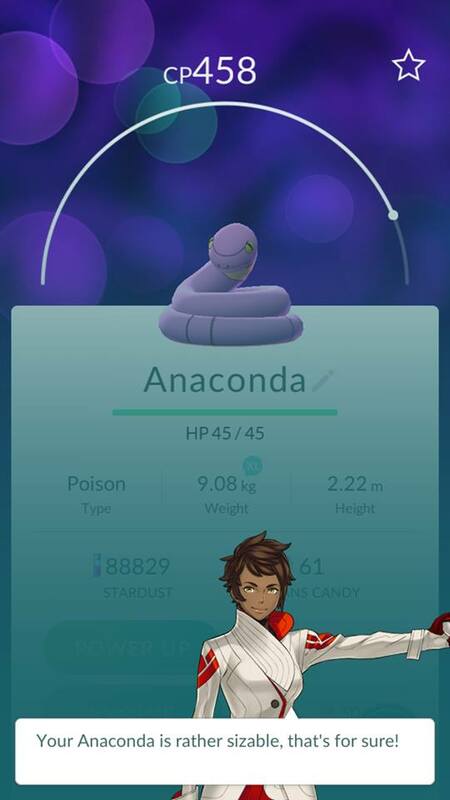 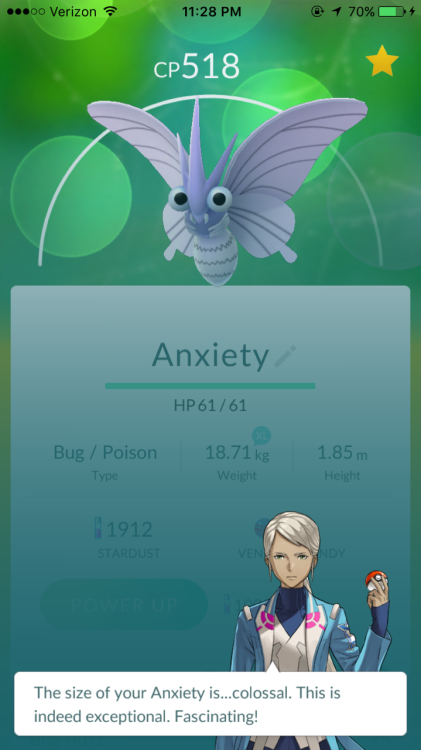 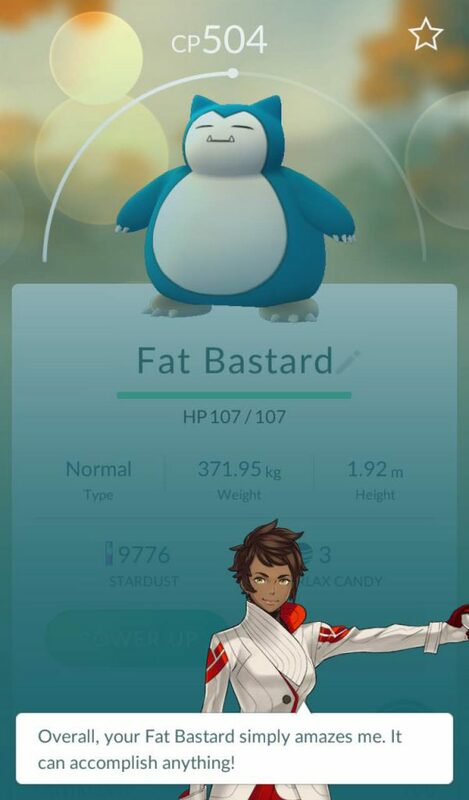 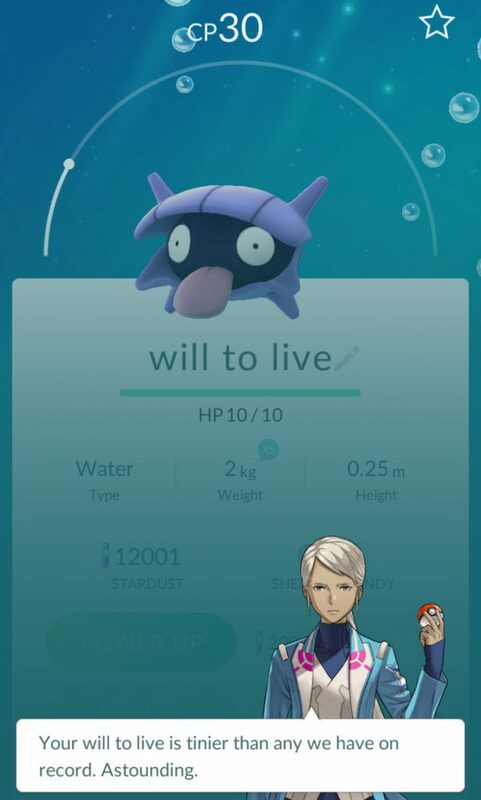 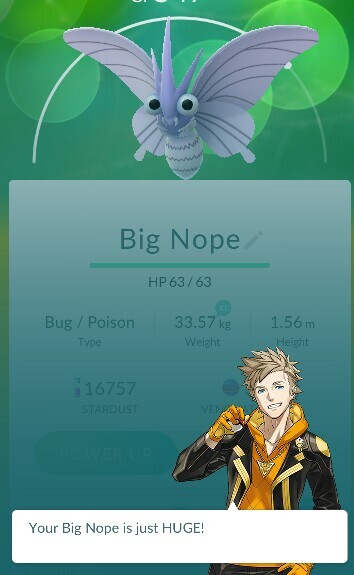 Even though regular Pokétrainers may be slowly adapting to this new update, the internet on the other hand have taken this appraisal option and turned it into pure amusement as they renamed their Pokémon into different names. 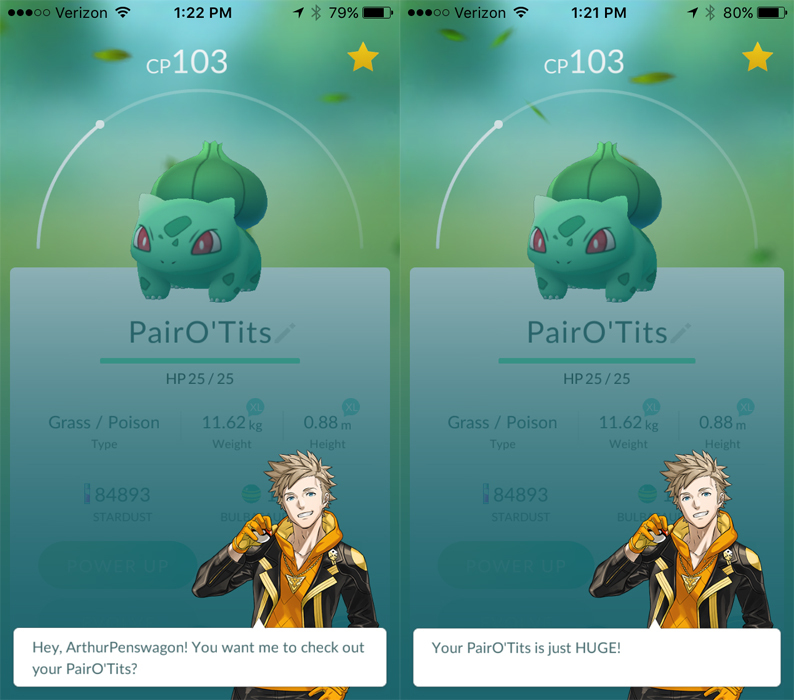 The results are pure hilarity. 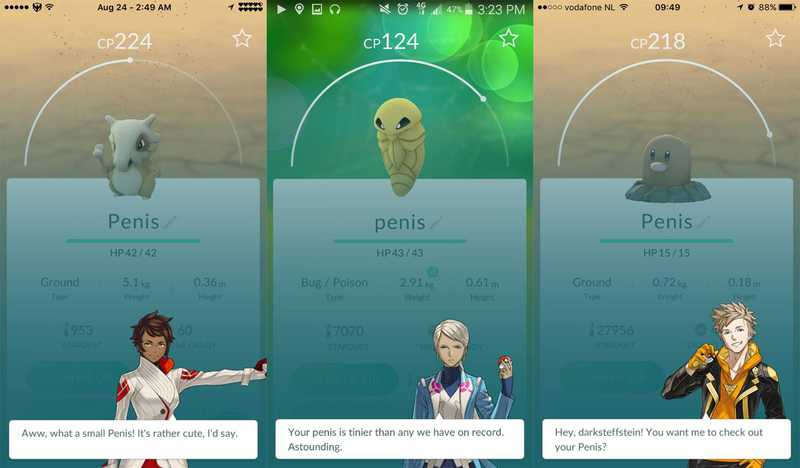 Of course, you’d have those who would type in lewd nouns for a good laugh. 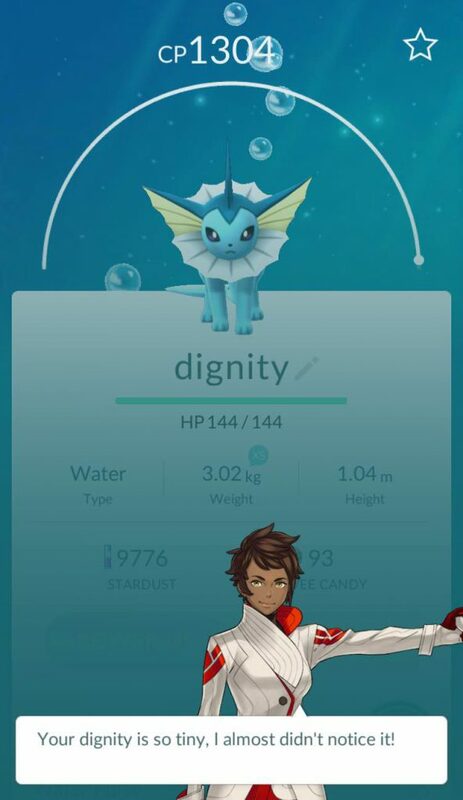 But there are also those who have put their creativity in the less obscene way. Which one did you find the most amusing? 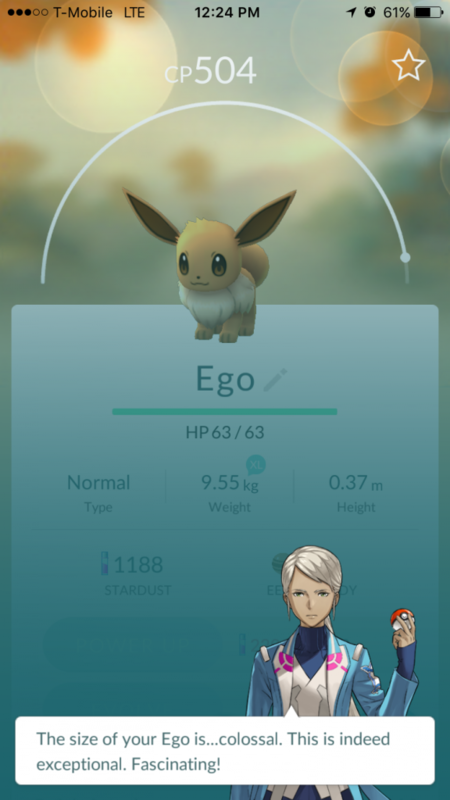 And if you have any of your own you’d like to share that you think people would be amused by, leave them in the comments!